AJN Productions Ltd is run by Andrew Norris who is a freelance actor, role player, facilitator and trainer. He is passionate about theatre and bringing his skills as an actor into the the workplace to help businesses and organisations create strong and positive working environments by enabling better and more productive human communication. I help small businesses to thrive through skilful communication. Through experiential learning Andrew helps people to develop and grow. He loves helping SME's to achieve their aims and objectives. 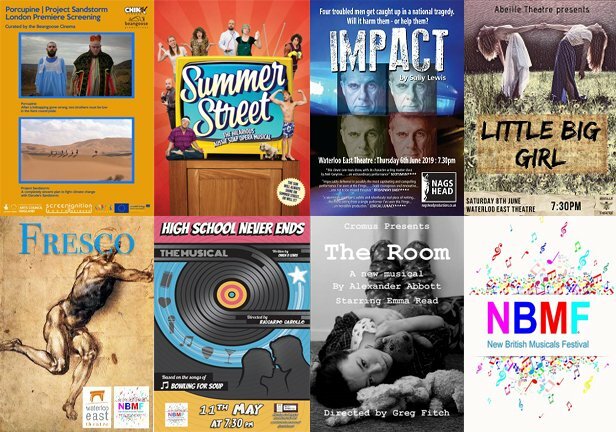 I produce award winning theatre shows which tour both nationally and internationally.